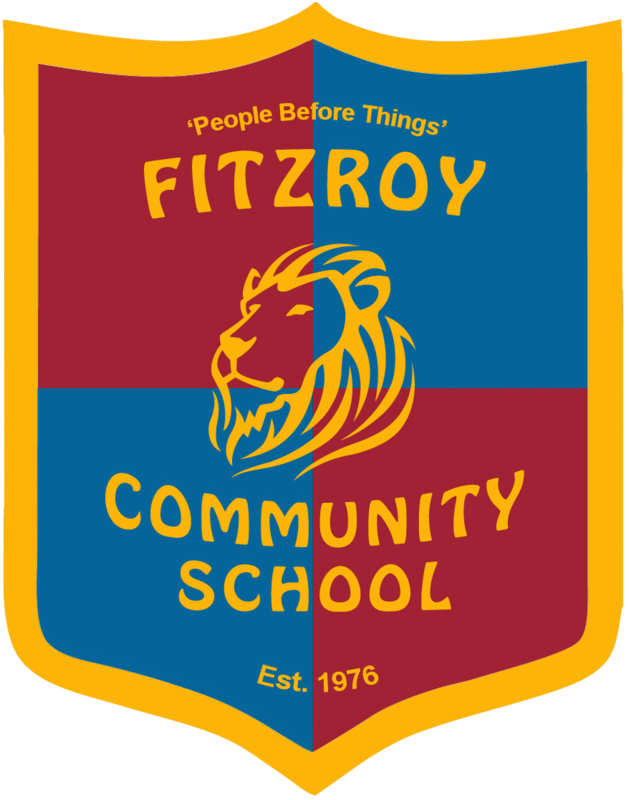 Fitzroy Community School established a Scholarship Fund at the end of 2013. The aim is to aid families who cannot afford the school fees to enrol with a subsidised place. Being a small school, with forty families, it does not seem fair to levy school families to offer scholarships to other children. 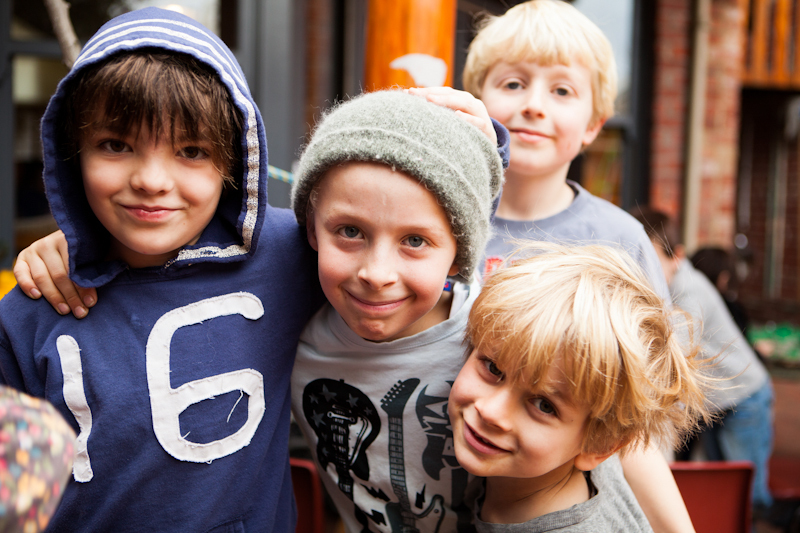 The scholarship fund will therefore become operational when the school has received donations that make it possible to offer subsidised place(s). Please contact the principal (Timothy) regarding supporting this fund or the bookkeeper (Jennifer) to make a donation. Donations will generally be anonymous unless the donor would like to be acknowledged. We do not expect to offer any scholarships next year.